The Native American and Indigenous Student Collective (NAIC) at the University of Texas at Austin is gearing up for a year of activities including film screenings with guest speakers, our annual Pow Wow, a community feast and live entertainment by Native artists. 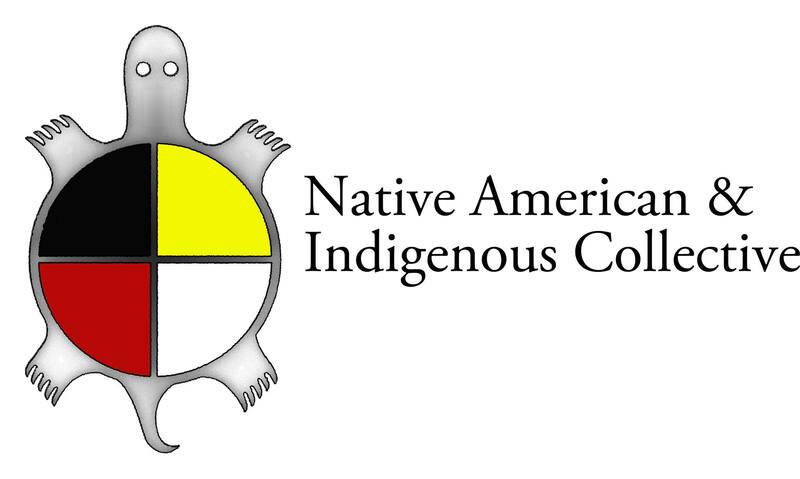 In protest of Columbus Day last year, NAIC led a campaign to have UT recognize Indigenous People’s Day. With the support of the UT student, staff, and faculty communities, over 2,000 signatures were collected. On Monday October 12th, 2015, join us as NAIC will celebrate Indigenous People’s Day on campus through two events. The Native American and Indigenous Collective and acting director of Native American and Indigenous Studies (NAIS) Prof. Luis Carcamo-Huechante (Mapuche) will be hosting a Meet-and-Greet. We welcome the campus community to join us and meet faculty, staff, graduate and undergraduate students over refreshments and food. This will be an opportunity to become acquainted with one another and connect with professors involved in NAIS. We will be screening “Young Lakota,” a film that follows three young people on the Pine Ridge reservation in South Dakota as they fight for reproductive rights for women in their community. In addition to the film we will facilitate a post-screening talk where we will invite everyone to participate in a discussion about local efforts for reproductive justice and making connections between different communities and their struggles. We invite Native American and Indigenous students as well as native allies to come to these events, and also welcome all students with interest in Native American and Indigenous Studies.